More intense than Reiki Level I this level provides the tools and Reiki symbols and attunements for healing on the emotional and mental levels. 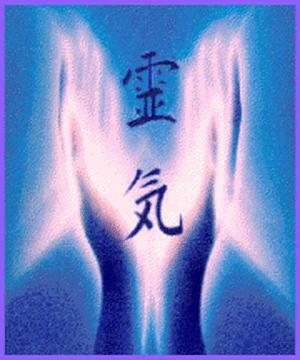 Greet your Reiki guides meditation. Learn how to work with Reiki in the aura (the energy field) and chakras. Practice working with the symbols. Fee includes a course manual and Reiki Level II certificate upon completion.